The past traumas of a career on the force come to haunt an ageing Policeman in Ed Smith’s impressive 2D/live action hybrid NFTS grad short 'Police'. Jonny Blair talks to DN about 'Come Out of the Woods' - the story of three brothers whose plans of escape are disrupted by the discovery of a girl's body. 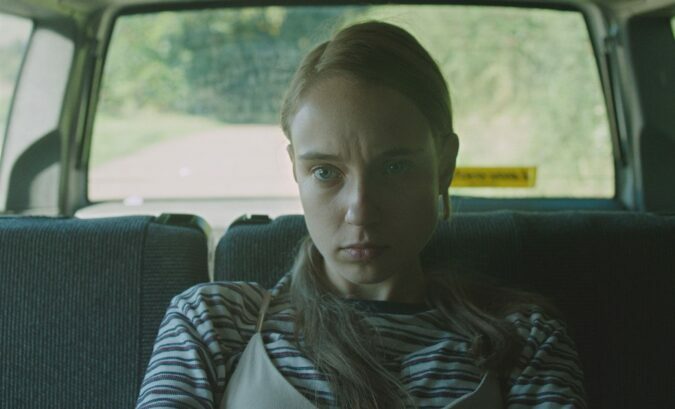 A young girl struggles to deal with her illness, whilst also becoming obsessed with horses, in Rory Stewart's NFTS short.